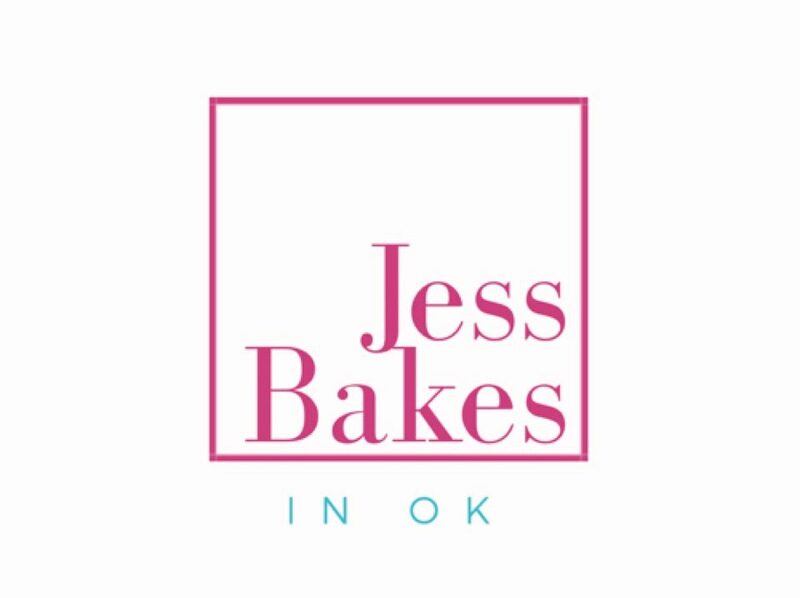 Welcome to Jess Bakes! I’m Jess. I’m a pediatric nurse and and bake sugar cookies on the side. Here you will find all of my cookie projects, health and fitness inspiration, and some of my favorite things. Enjoy!